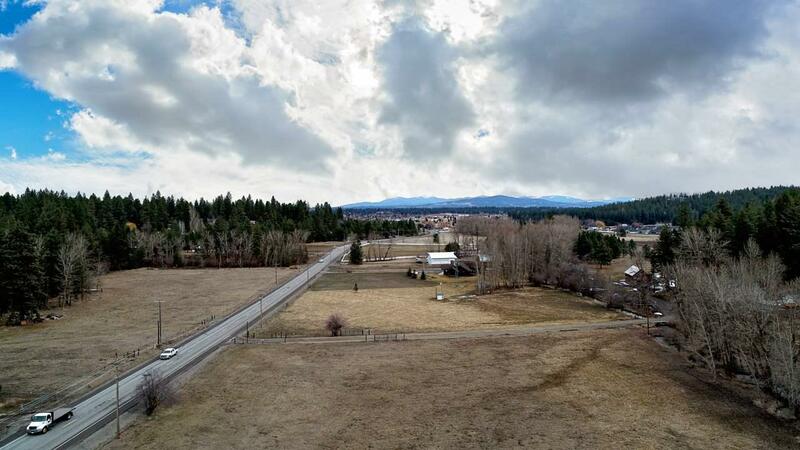 Incredible 5 acre lot located in the Spokane Valley near the highly coveted Ponderosa neighborhood. 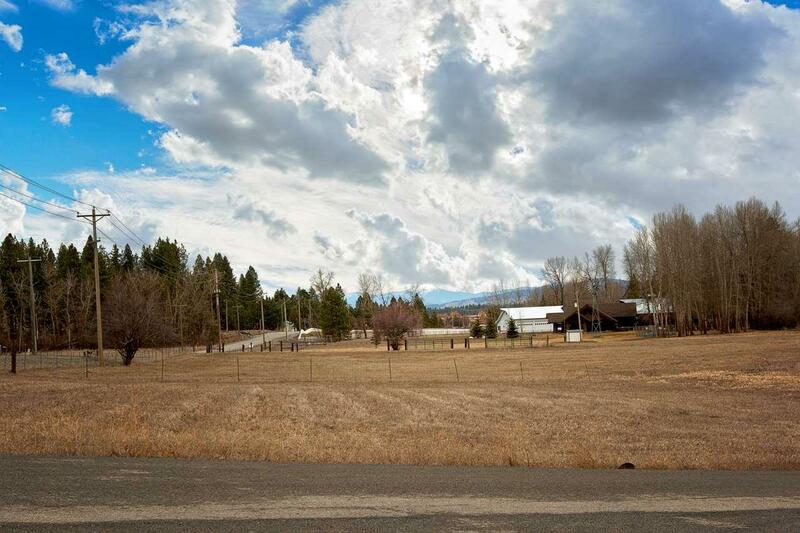 Imagine building your dream home nestled on the hill with these amazing territorial views and views of Mt. Spokane. 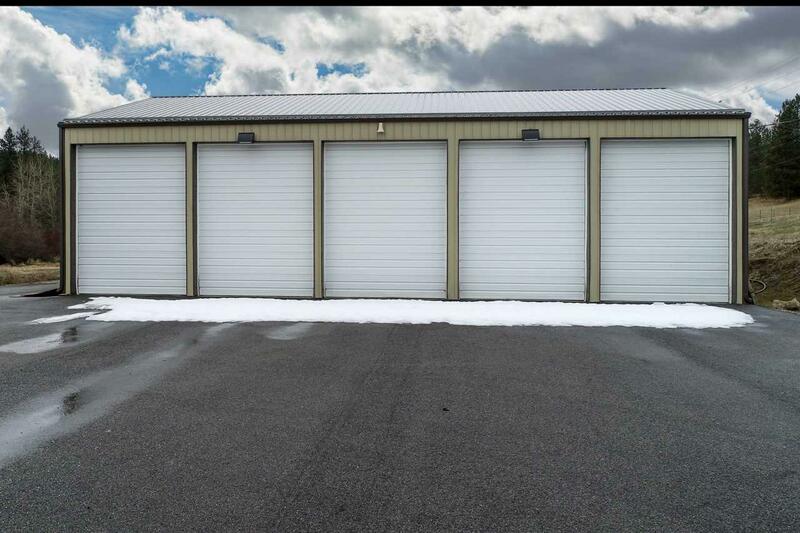 Enormous 40x60 shop with five 14 tall garage doorsyour dream shop awaits. 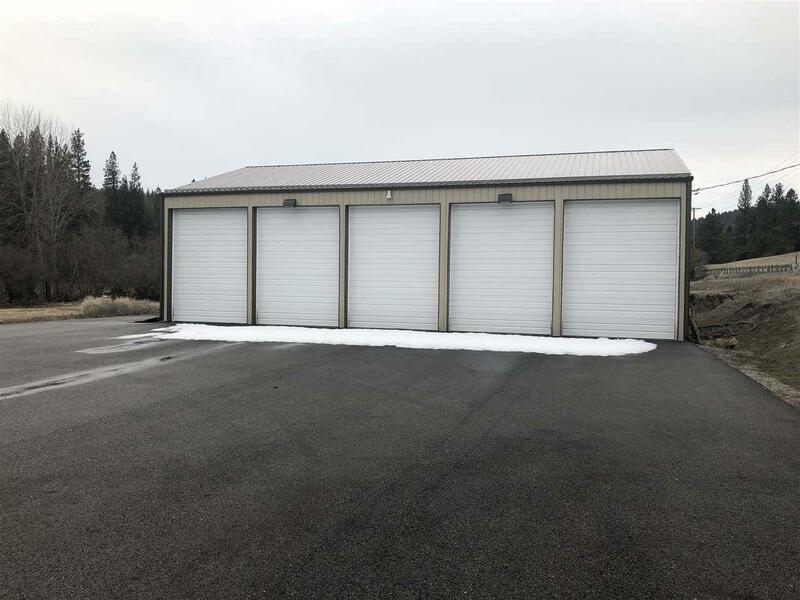 Shop has a 200 amp service and is paved out front and located close to Dishman Mica for easy parking of your large toys. Your search is over, this is the lot youve been waiting for. Listing provided courtesy of Windermere Valley. © 2019 of Spokane Association of REALTORS­® MLS. All rights reserved. Listing information courtesy of Spokane Association of REALTORS­® MLS. IDX data is provided exclusively for consumers' personal, non-commercial use, and may not be used for any purpose other than to identify prospective properties consumers may be interested in purchasing. Data is deemed reliable but is not guaranteed accurate by the SARMLS. Data last updated 2019-04-23T16:20:35.48.